Are you looking for an engaging idea to build into math talks? Maybe you are looking for something you can use to assess learning skills, responsibility or character development. As a new-ish teacher I have been looking for all the above and have found it in a place that I never realized I would find it: money. 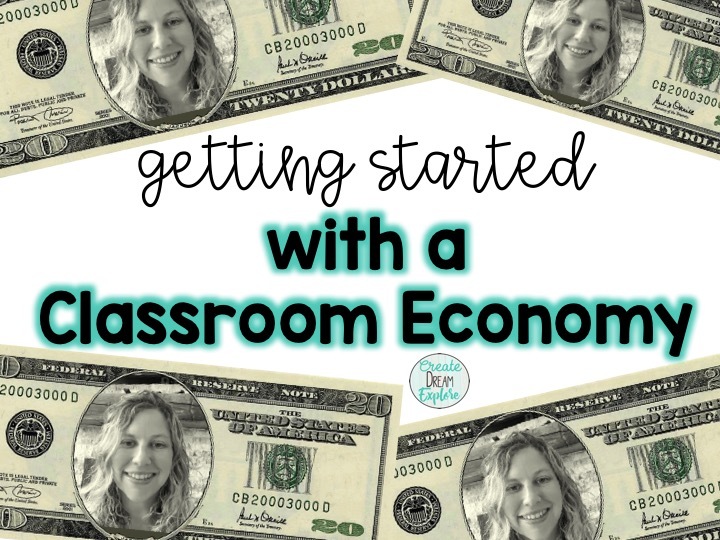 Here is the path I followed to realizing the myriad of ways I could use money as a teaching tool in my classroom. I was approaching my first full year substitute job with a lot of nervous excitement and was trying desperately to organize my ideas related to managing my classroom. Since I had a split grade class (grades 4 and 5), I figured that a good first step might be to give students jobs to do around the room. After a nice and productive class meeting the first week, we had a list of jobs for everyone that we would rotate through each week. Jobs ranged from organizing our coats and boots to watering classroom plants and being the kid who gets to run things down to the office when necessary. I wanted to add an incentive for the students to actually do their jobs so I decided I would pay them for doing their jobs each week. When I was in teachers college I had created a set of fake money using a website that allowed me to put my own face on pretty much any bill (see the samples below of both American and Canadian bills...there are other options on the site as well). I used it during a presentation related to Alfie Kohn about how reward systems don’t work (insert irony here). I told myself that this wasn’t a random reward system and forged on. The kids were interested right away and they thought the money with my face on it was hilarious. I started out paying the kids $100 class dollars each week. Five crisp twenty dollar bills handed to each student on Friday afternoon. The caveat was that I needed something for them to spend their money on. I decided that what I needed to do was provide them with some interesting things they could purchase. A short poll of interests filled a “store” bin with skipping ropes, emoji themed items, bouncy balls, smelly markers, etc. I had to add a new job to the list as store manager, and on we went. About six weeks into the year, I introduced the idea of having the students pay rent on their desks. It did two things right away: first it gave me a reason to have them clean the accumulated junk out of their desks regularly. Second, it provided a reason for them to save a little bit of money from week to week. What happens when you don’t have enough money to pay rent? Well, I gave them the option to do extra classroom jobs not on the list or borrow the money from a friend. Over the course of the year 5 different students found themselves short on the rent at least once. One particular student had a very difficult time saving enough to pay rent, not having enough money 3 months straight, so I sat down with him and we made a plan. Next discovery: some kids are born entrepreneurs. Shortly after I introduced the store where they could buy things, I noticed several students had stores of their own and were selling basically anything. School supplies of all types were trading on the black market. I monitored what was happening but made the choice to let them experiment with business and finances and figure it out on their own. That's a personal choice you as a teacher would need to make since it could lead to other challenges. I really began to see a few of the things that teachers are always looking for and working on. Responsibility was a clear need for several students who couldn’t seem to keep track of their money. Controlling our impulses was another big teachable moment after seeing 3 students unable to pay rent two days after Hallowe’en but they were sporting pencil cases full of black market candy purchases. One student actually opened up an equipment rental business that charged a membership fee and allowed other students access to an array of fidget spinners, theraputty, smelly markers, and a soccer ball to use during breaks. This story isn’t all rosy. 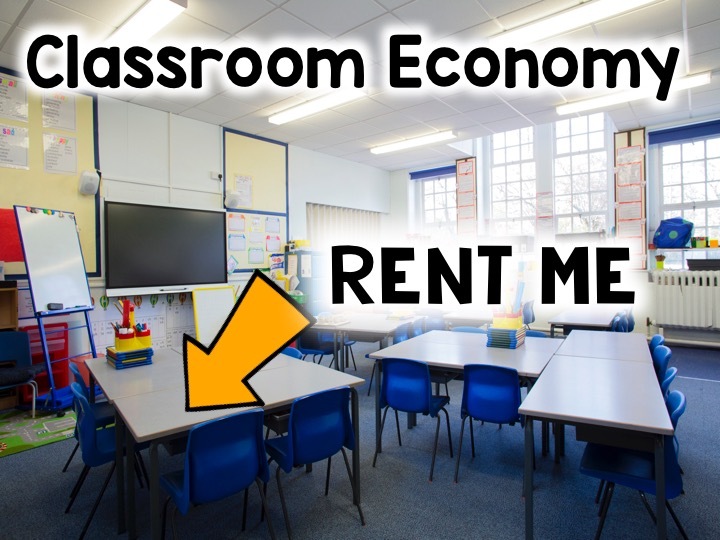 There were some downsides to our classroom economy as well. We had a few instances early on of people’s class wallets “disappearing”, only to have other students suddenly able to buy big ticket items from the classroom store. A hastily called class meeting curtailed that activity with a stern warning. Some students also seemed to find humor in other people’s lack of money, and as a class there was lots of discussion about empathy, positive language, social justice, and mindfulness related to the issue. 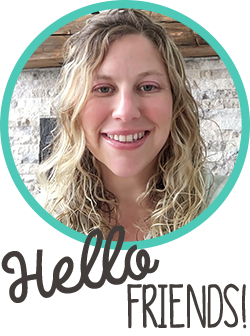 Several times people who had borrowed money from a friend denied having done so, leading to some interesting conversations about banking, charging interest, and the need to secure collateral. Those conversations were born out of the students inquiring and their needs… giving immediate engagement and a desire to understand. I began to see many more ways to use classroom money to build engagement. Social studies: Ancient Civilizations: How did citizens in ancient China get the items they needed for their family? How does that system compare to the types of money we use in our class? How was wealth distributed in Medieval Europe? How would that look in our class? Language: "Let’s come up with an agreement between loan giver and receiver that explains in detail the expectations for repayment. Our language needs to be precise and clear so that there are no bad deals". We created a rental agreement for the desks that included how the desk needed to be taken care of. We also wrote resumes and held job interviews for specific jobs that students wanted within the classroom. Science: Students have the ability to purchase STEM activities for the whole class, as well as science-y items such as gliders. Using the idea of cost/profit when looking at issues surrounding industrial impact and resource management. Math: There are so many ways to connect a classroom economy to math such as calculating sums during a math talk (e.g., I have 3 of this bill, 4 of that, etc.). We tied into learning about decimals. We made piles of different denominations, where each pile had to have the same total value, and we looked at what fraction was represented by one bill from each pile. Having a student be the banker and collect/distribute pay as well as rent was a great way to have them practice early multiplying, number recognition, skip counting, and overall number sense. We created division problems with money themes and that had a real world application to our classroom economy. The list for math activities goes on and on. By the end of the year, I had printed about 100K of classroom money, had the students paying rent, utilities, and grocery costs. Many businesses had come and gone. The kids had a better understanding of some pretty important ideas such as value, consumable goods, supply/demand, banking, responsible ownership, and enough other things that the effort I put in was 100% worth it. 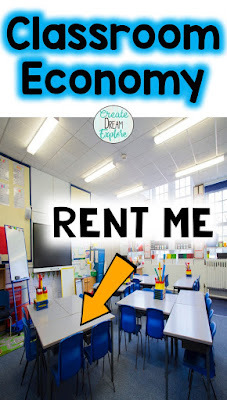 I finished the year knowing I would definitely use the classroom money again, and with so many more ideas on how I could blend it into my classroom teaching. The site I used to create my money is free and is called www.festisite.com/money. 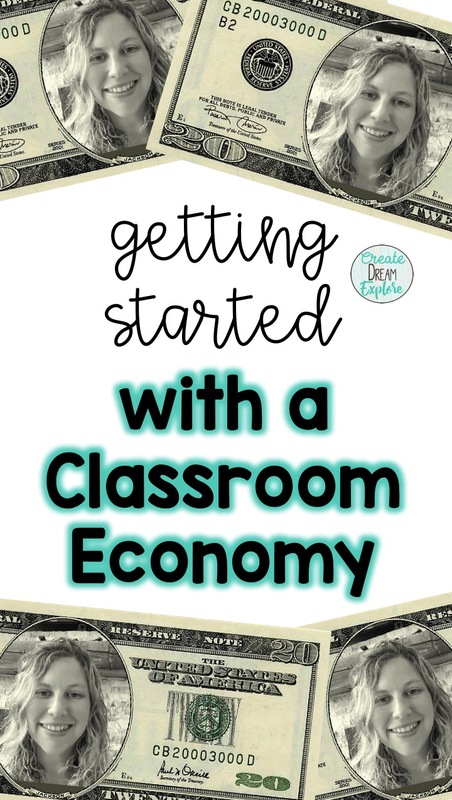 Give it a go, and I hope you enjoy creating a classroom economy as much as I did.